New Delhi [India], Apr 9 (ANI): Tibetan spiritual leader Dalai Lama was admitted to a private hospital in New Delhi for treatment after being diagnosed with the chest infection, his private secretary said on Tuesday. New Delhi [India], Apr 4 (ANI): Tibetan spiritual leader Dalai Lama on Thursday said Indian Muslims could set an example of religious harmony before the world. 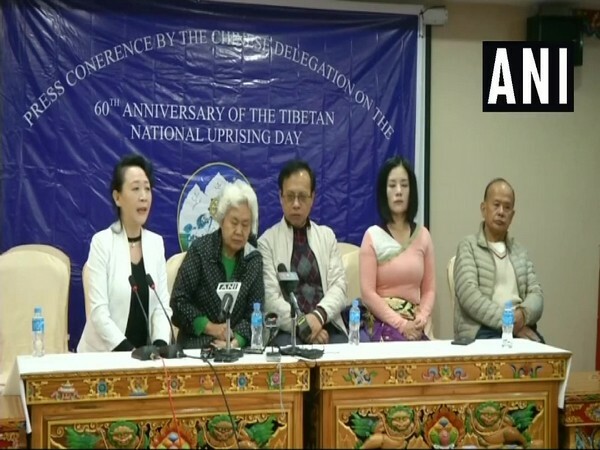 Dharamshala (Himachal Pradesh) [India], Mar 12 (ANI): On the 60th anniversary of the Tibetan National Uprising day, a Chinese delegation visited Dharamshala to express solidarity for Tibetans. New Delhi [India], Mar 10 (ANI): Tibetan Youth Congress activists on Sunday held a peace march from Delhi's Ramlila Maidan to Jantar Mantar to mark the 60th Tibetan Uprising Day, demanding freedom from the communist Chinese government. 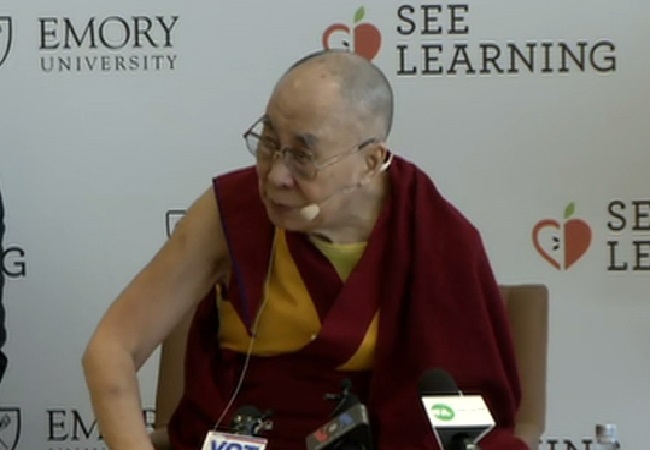 Mumbai (Maharashtra) [India], Dec 13 (ANI): Tibetan spiritual leader the Dalai Lama on Thursday said that he is the son of India, both physically and mentally. New Delhi [India], Dec 3 (ANI): Amitabh Mathur, a former adviser on Tibetan Affairs, confirmed that Karmapa Lama's absence is not the reason behind the indefinite postponement of the 13th Tibetan Religious Leaders Conference in Dharamshala. 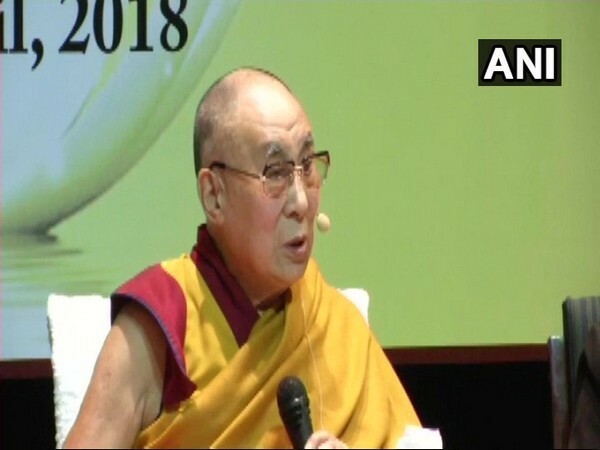 Bengaluru (Karnataka) [India], Aug 11 (ANI): Tibetan spiritual leader the Dalai Lama on Friday asserted that Tibetans are ready to be part of China, if they would be allowed to preserve their culture and language. Panaji (Goa) [India], August 8 (ANI): Tibetan spiritual leader the Dalai Lama on Wednesday stirred a controversy by stating that India and Pakistan would have remained united had Jinnah become the Prime Minister instead of Jawaharlal Nehru. He even called Nehru "self-centered". Leh (Jammu and Kashmir), June 28 (ANI): As many as 185 monks and nuns from Thailand reached Mahabodhi campus in Shey village on June 26 after completing a month-long 'Pad Yatra' (peace march), to spread the message of peace, love and communal harmony. Dharamshala (Himachal Pradesh) [India], Jun 12 (ANI): Tibetian spiritual leader The Dalai Lama is in the "best of the health", confirmed spokesperson of the Central Tibetan Administration, Sonam Dagpo on Tuesday giving rest to rumours surrounding the former's health. 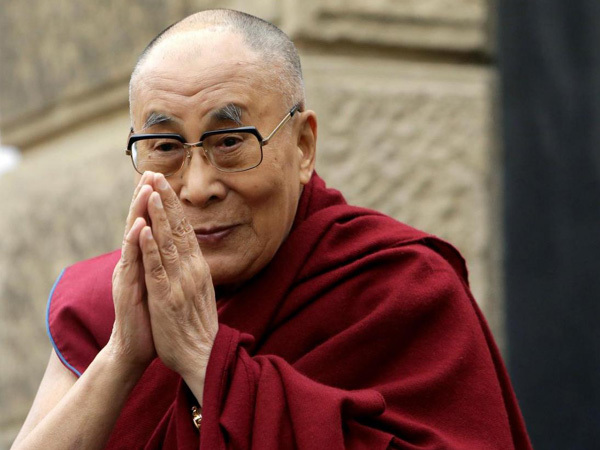 Kangra (Himachal Pradesh) [India], June 3 (ANI): Tibetan spiritual leader the Dalai Lama appreciated the ancient Indian knowledge as he said it helps to tackle negative emotions and could help to contribute to world peace.